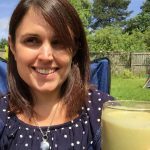 New study shows that tart cherry juice lowered blood uric acid levels and a marker for inflammation – but that’s not all! True story: there was a man who had such severe gout, his doctor told him he’d need surgery to remove three toes. They were stiff, bent up, and crippled from the pain of gout, caused by excess uric acid. Before his scheduled surgery, a friend told him the secret to ridding gout was Montmorency tart cherries – the kind used for cherry pie. It figures, my least favorite food, he thought. So he did what he could stomach: he sat down with a spoon and made himself eat cherry pie filling from a can! In only a few days his pain faded, his toes worked again, and he cancelled his surgery. He saved his feet, medical bills, and countless hours of physical therapy. Amazingly, this mighty fruit even in processed, sugary canned form saved his feet. 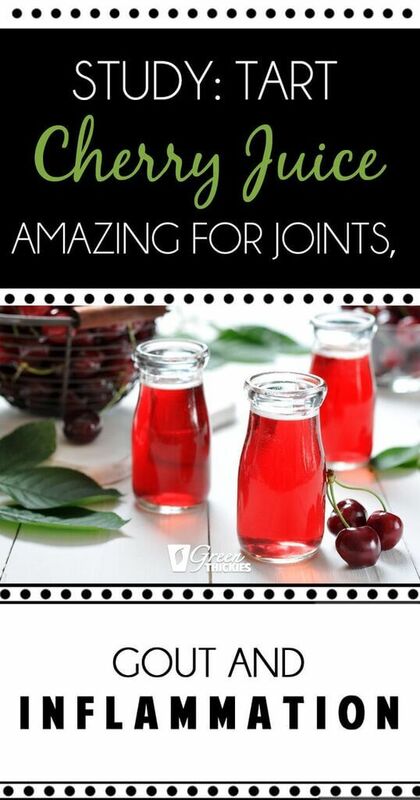 Tart cherries have long been researched for their association with pain relief – ranging from gout and arthritis joint pain to exercise-related muscle pain. A new study published in the Journal of Functional Foods is the first to report consumption of Montmorency tart cherries caused changes in uric acid metabolism, which can also have an impact on joint pain. The study also detected increases in specific anthocyanin compounds in the bloodstream after consuming tart cherries.In the study, Montmorency tart cherry juice reduced blood levels of uric acid and C-reactive protein, a measure of inflammation. High levels of uric acid are linked to gout, a form of arthritis that can cause severe attacks of intense pain and swelling (inflammation) in various joints, including the big toe and other joints in the legs and arms. A research team led by Dr. Glyn Howatson with PhD student Phillip Bell in the Department of Sport, Exercise and Rehabilitation at Northumbria University in the UK gave 12 healthy participants (average age 26 years) two doses of Montmorency tart cherry juice concentrate: about 1 ounce (30 ml) of the juice concentrate mixed with 100 ml of water (equivalent to 90 whole Montmorency tart cherries) or 2 ounces (60 ml) of juice concentrate mixed with 100 ml of water. The researchers used a single blind, two-phase, randomized, cross-over design to identify the bioavailability of anthocyanins following the consumption of these two different doses. There was a washout period of at least 10 days between the phases. 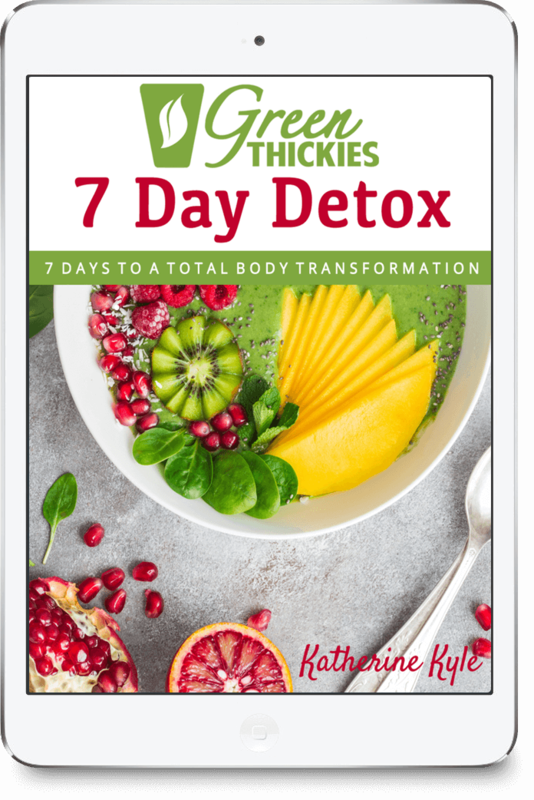 Each phase was comprised of two days drinking the tart cherry juice concentrate twice a day – in the morning and just before dinner. The researchers collected blood and urine samples from the participants immediately before and at numerous intervals for 48 hours after the tart cherry juice was consumed. The results supported the researchers’ hypothesis: blood levels of uric acid and C-reactive protein were reduced and urinary uric acid was increased following both doses of the tart cherry juice. The magnitude of the change was independent of the dose given; that is, the 30 ml of the juice was just as effective as 60 ml. We have been investigating Montmorency tart cherries for several years because they’re a unique fruit with a high concentration of anthocyanins. 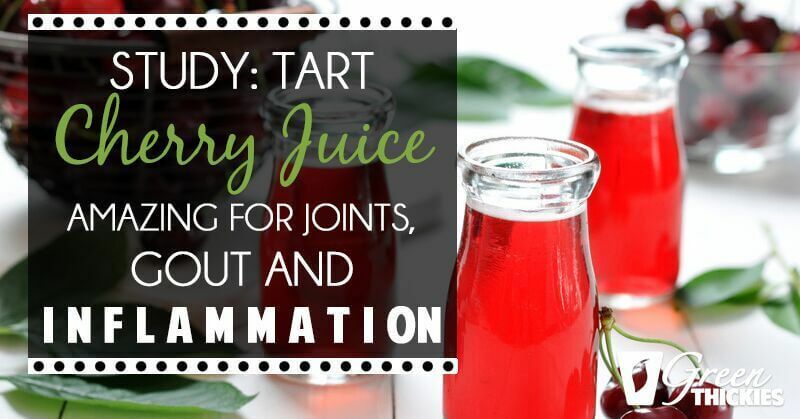 Our current study was conducted with a healthy population, although more research is needed to determine the specific benefits of Montmorency tart cherry juice for individuals with inflammatory diseases, including gout and other arthritic conditions. A second study newly published in the Journal of Functional Foods conducted by Dr. E. Mitchell Seymour and Dr. Sara M. Warber from the University of Michigan found that the antioxidant capacity in the blood was elevated after eating whole frozen Montmorency tart cherries (45 or 90 cherries), and remained elevated even 12-hours after eating the 90 cherries. Similar to the Howatson team in the UK, they also observed tart cherry anthocyanin metabolites in the blood and urine with both doses of the whole tart cherries. Montmorency tart cherries are available year-round in dried, frozen and juice forms–including juice concentrate, which was the form used in the UK study. Montmorency tart cherry juice concentrate can be mixed with water or other juices. 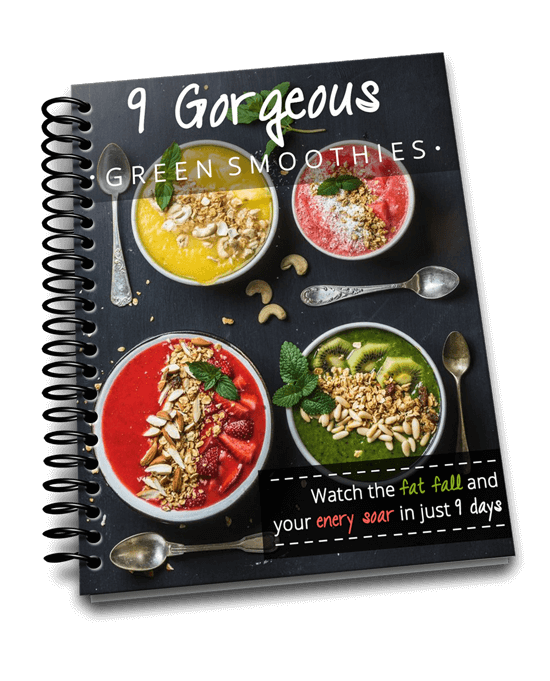 It can also be consumed straight from the bottle or used as an ingredient in recipes, including smoothies and other beverages. For those who really hate the taste like the man above, there are now concentrated capsules.